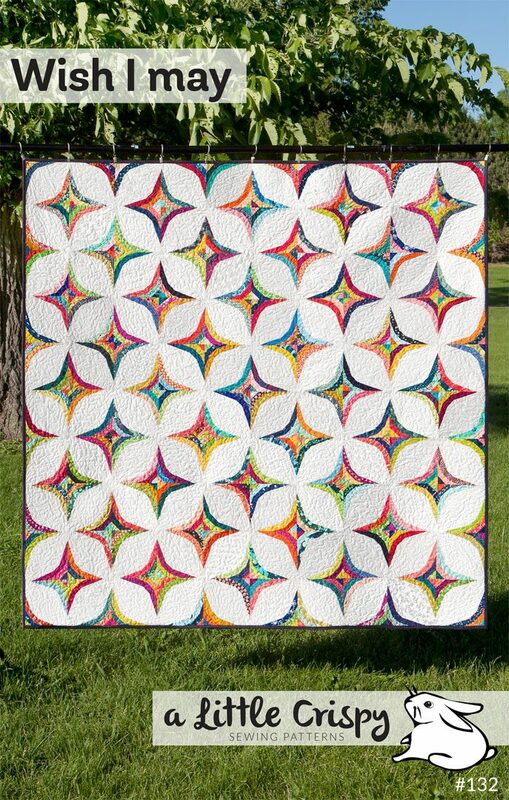 Make this stunning starry quilt with some clever strip piecing—and with NO curved seams! 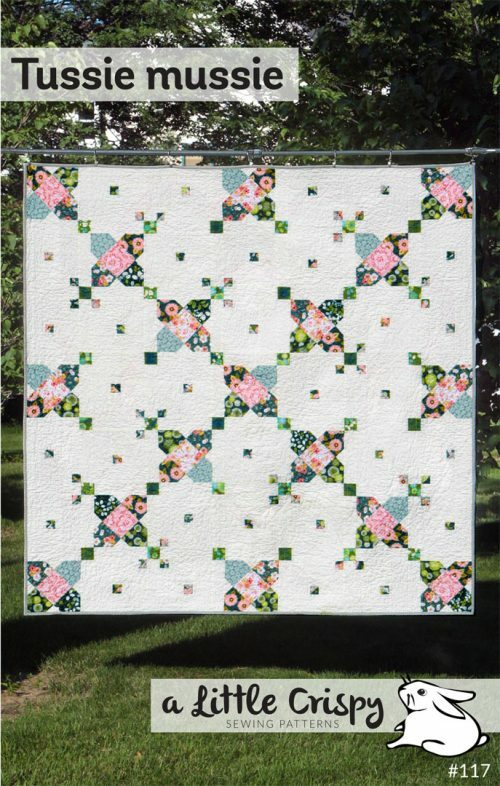 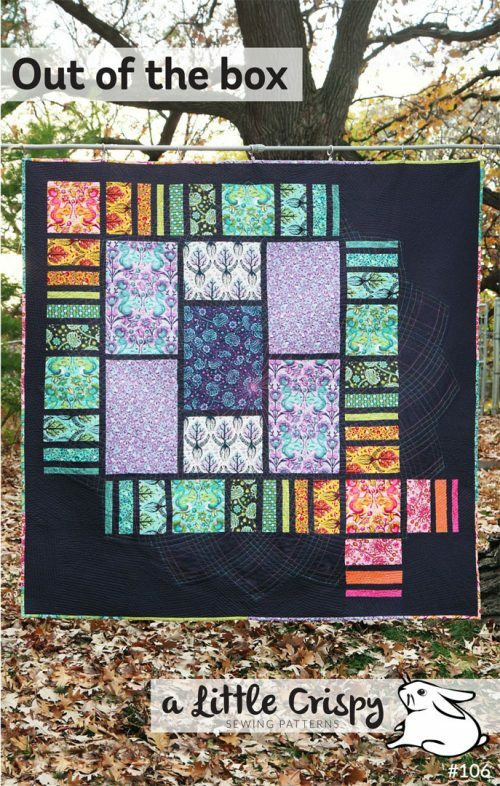 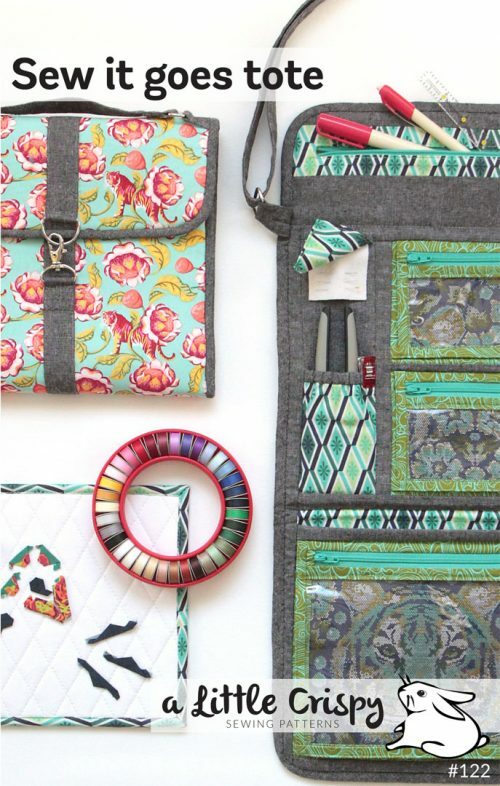 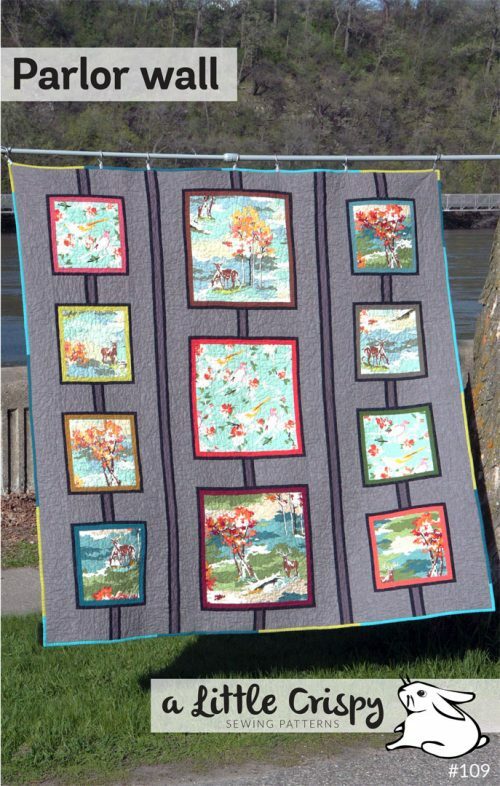 This quilt is perfect for digging into your strip and string scrap stash. 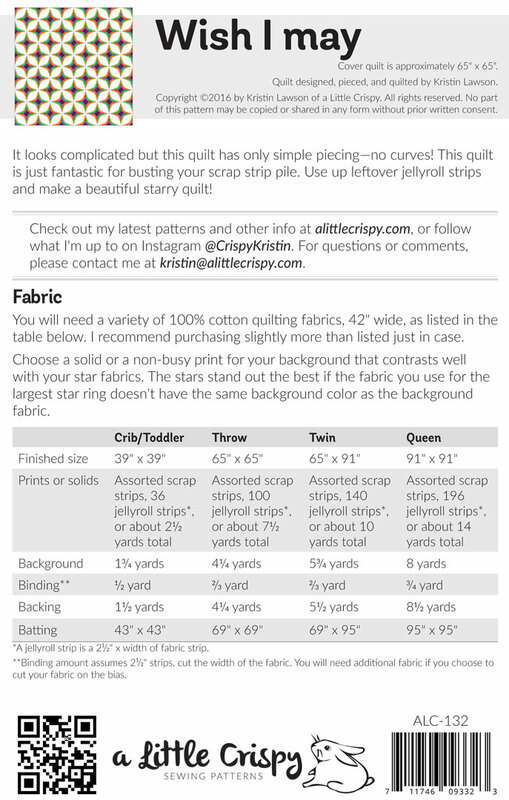 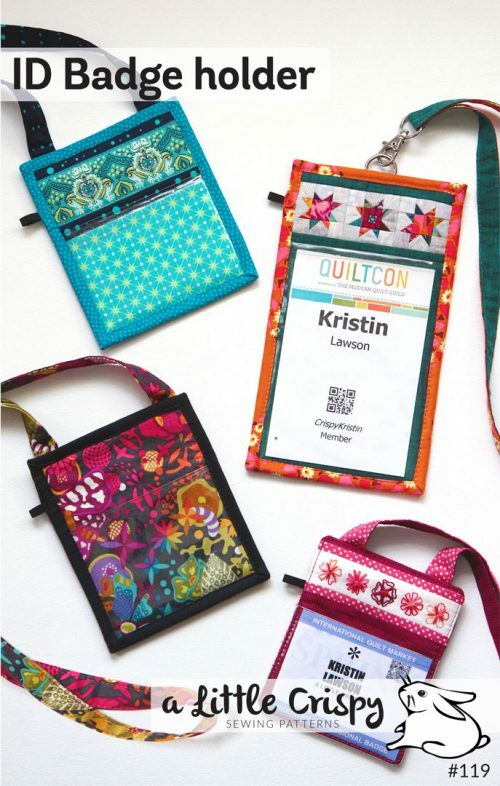 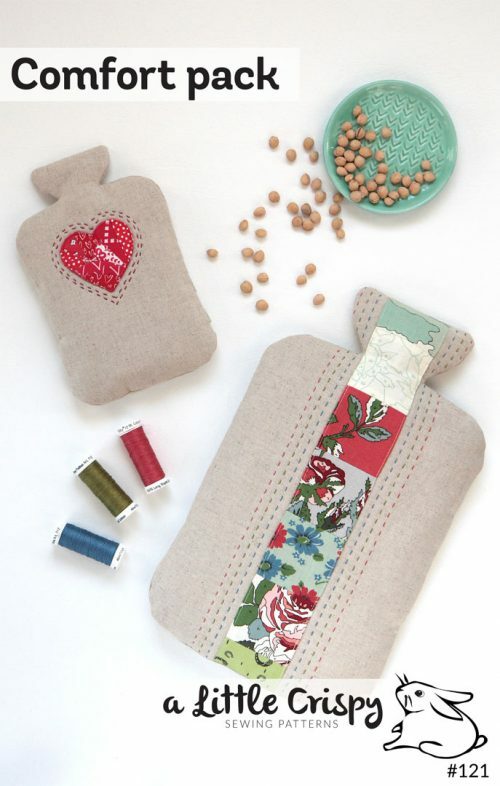 You can also use strips from jellyrolls or larger pieces of fabric too. 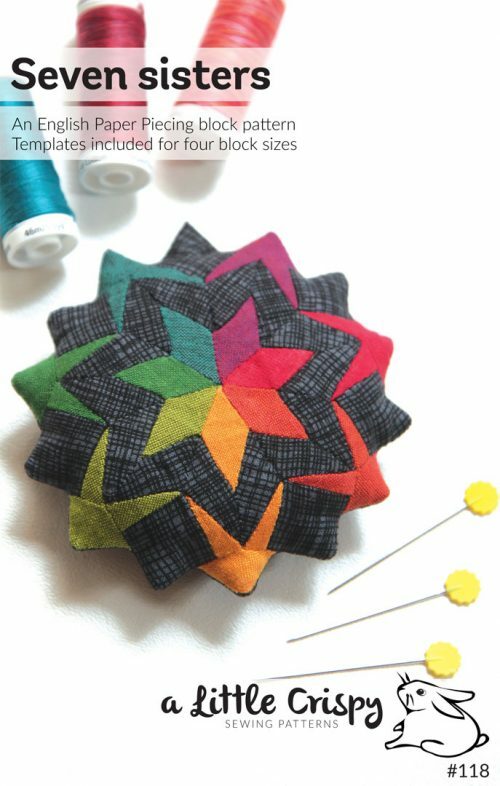 It’s not as hard as it looks!